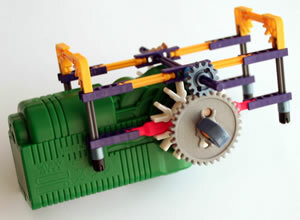 In addition to the widely-used classic K'NEX gears, there is also a set of two gears that can be used to drive Micro K'NEX rods. 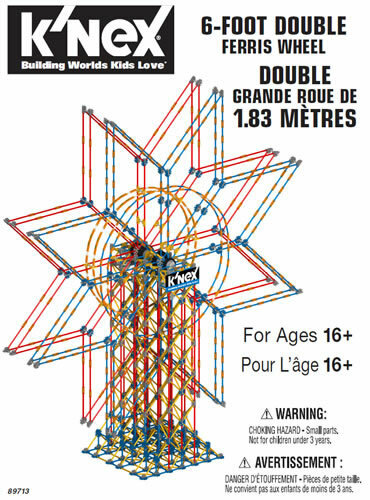 The 513130 Micro K'NEX Gear small Blue metallic can be fitted onto any Micro K'NEX rod. 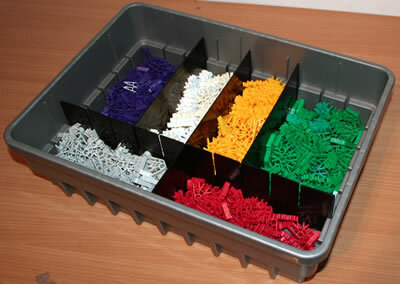 The 509851 K'NEX Gear Grey with 6mm hole meshes with the 513130 gear, and can be fitted onto any classic K'NEX rod. 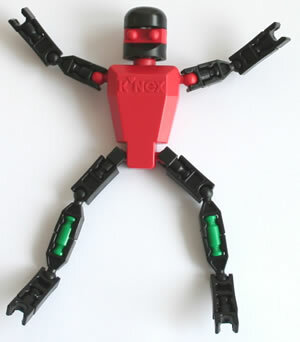 The most common use for this gear set is to transfer rotary motion from a K'NEX motor to a Micro K'NEX rod. The photo shows how this may be achieved.